Roger or James will discuss all options for your clock prior to commencement of any restoration/repair and give you an estimate for the work to be undertaken. All clocks are different and have different requirements so should any additional repairs be required Roger or James will call you to discuss any substantial impact this may have on the cost of the work. You can either call in to the workshop with your clock or a visit to your home/business can be arranged. If you are moving house Roger and James can also provide a moving service should you require it. 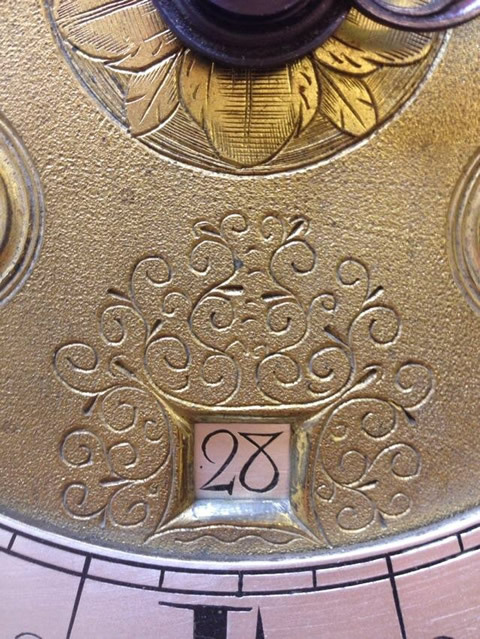 Although Roger and James specialise in antique clocks they will consider other work so if you are unsure about your clock please do not hesitate to contact them.